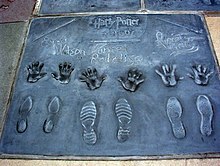 Thomas Andrew Felton is an English actor and musician. 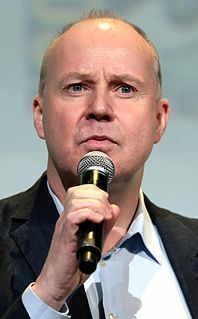 Felton began appearing in commercials when he was eight years old for companies such as Commercial Union and Barclaycard. 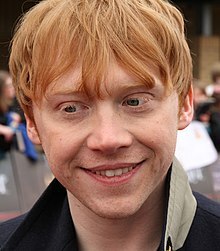 He made his screen debut in the role of Peagreen Clock in The Borrowers (1997) and he portrayed Louis T. Leonowens in Anna and the King (1999). 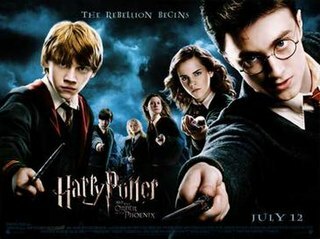 He rose to prominence for his role as Draco Malfoy in the film adaptions of the best-selling Harry Potter fantasy novels by J.K. Rowling. 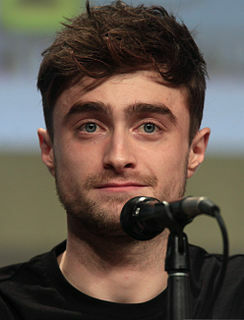 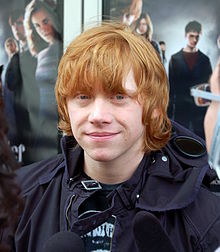 His performances in Harry Potter and the Half-Blood Prince and Harry Potter and the Deathly Hallows – Part 1 won him two consecutive MTV Movie Awards for Best Villain in 2010 and 2011. 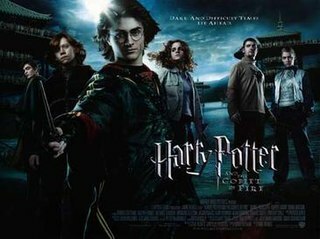 Harry Potter and the Order of the Phoenix is a 2007 fantasy film directed by David Yates and distributed by Warner Bros. Pictures. 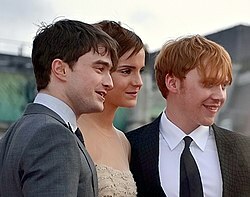 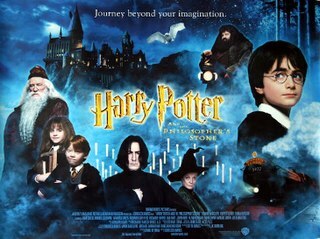 It is based on J. K. Rowling's 2003 novel of the same name. 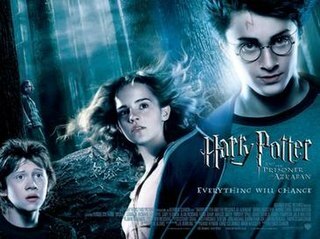 The fifth instalment in the Harry Potter film series, it was written by Michael Goldenberg and produced by David Heyman and David Barron. 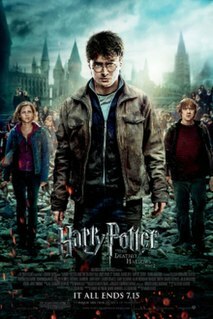 The story follows Harry Potter's fifth year at Hogwarts as the Ministry of Magic is in denial of Lord Voldemort's return. 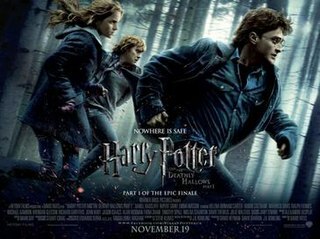 Harry Potter and the Deathly Hallows – Part 2 is the second part of a two-part third-person shooter video game developed by EA Bright Light and published by Electronic Arts. 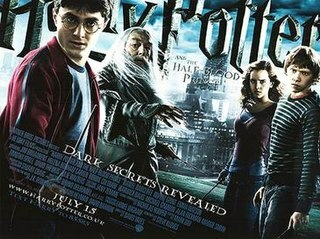 It was released on July 12, 2011 in North America and July 15, 2011 in Europe for Windows, Nintendo DS, PlayStation 3, Wii, and Xbox 360. 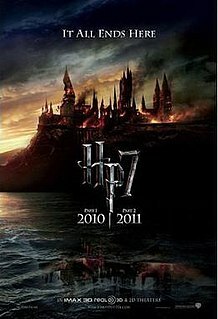 It is based on the film of the same name.